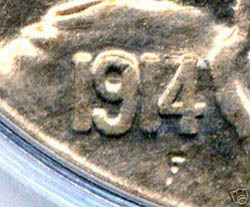 This historical information is provided compliments of NGC (Numismatic Guarantee Corporation). 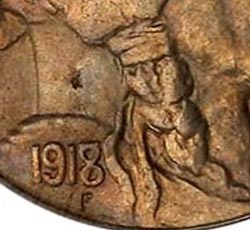 It was a difficult time for Charles Barber, Chief Engraver of the U.S. Mint. Although Teddy Roosevelt was no longer in office, his desire to have more classical designs on our coins, as expressed to Augustus Saint-Gaudens over dinner in 1905, was very much alive. 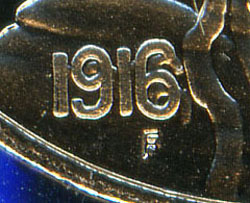 Barber's uninspired Liberty Head nickel had been in production since 1883. Under the Coinage Act of 1890, it was time for a change, and Secretary of the Treasury Franklin MacVeagh, originally a Roosevelt appointee, wasn't about to pass up the opportunity. 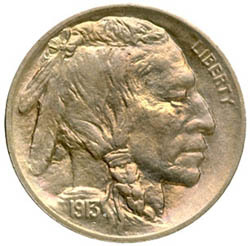 Reminded by his son in May, 1911, that a new nickel would be "A permanent souvenir of the most attractive sort," MacVeagh, pointedly bypassing the competent but mediocre Barber, started the process for a new design. 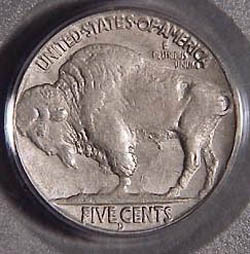 To see my current Buffalo Nickel want list, click here.